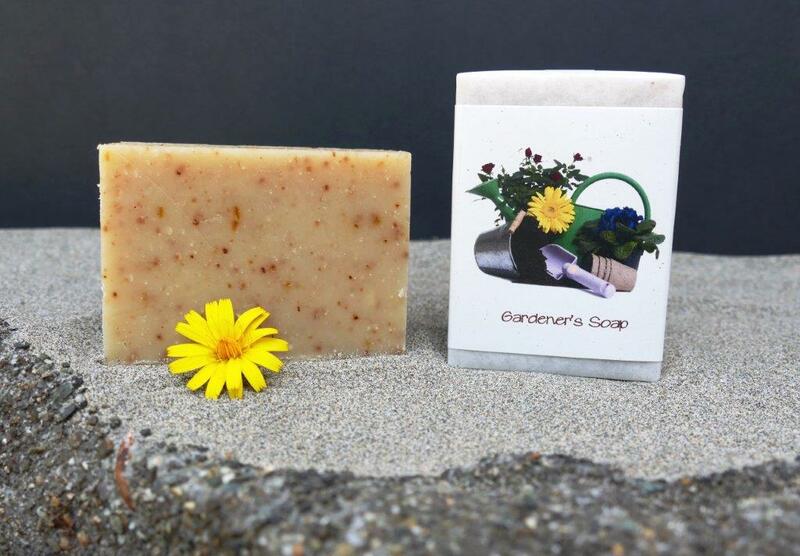 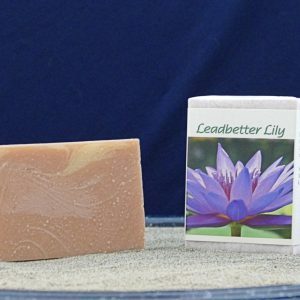 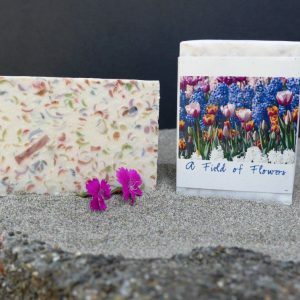 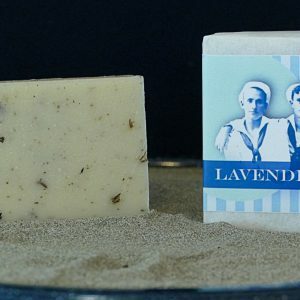 An extra rich soap made with avocado oil, shea & cocoa butters to soothe working hands. 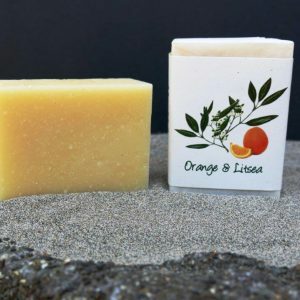 Cornmeal & ground orange peel provide a mild abrasive skin cleanser. Saponified olive, palm, coconut, avocado & castor oils, shea & cocoa butters, filtered water, beeswax, stearic acid, fragrance & essential oils, ground orange peel, cornmeal, calendula petals & rosemary extract.